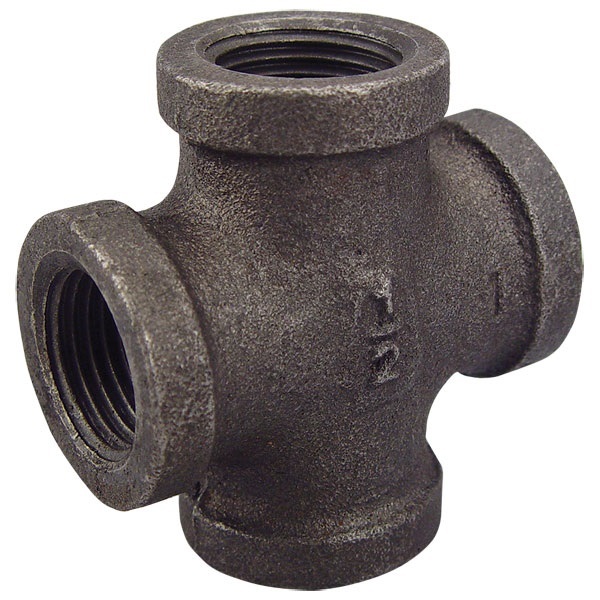 Available in 1/4", 1/2", 3/4" pipe thread. Use for joining air hoses in your shop, or for adding to your shop piping. Black metal with female NPT. Each.